Explore beautiful wildness formed by the persistent streams and rivers! If you are true adventurer, nature lover, and love some adrenaline in your veins then you must try Canyoning in Montenegro! 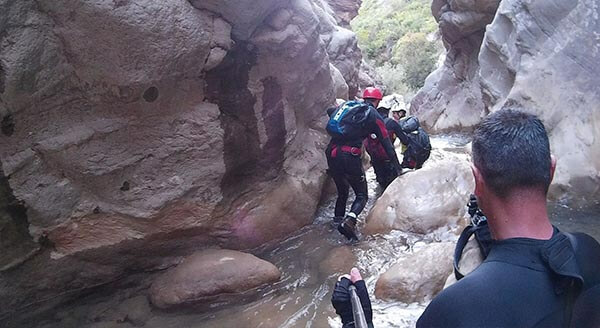 Virgin wild nature, high and steep cliffs, crystal clear water, narrow passages, waterfalls, cascades and other phenomena nature spent thousands of years building is what differs canyoning from other sports! 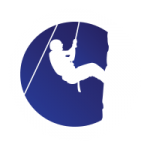 Experienced guides will make your excursion safe and exciting!